Like most Instagram users (200 millions of them! 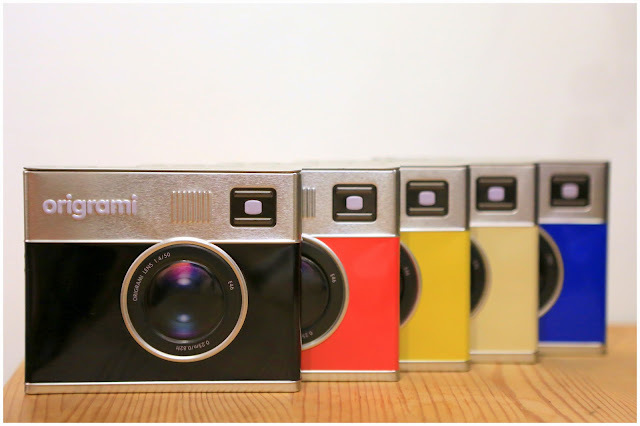 ), I love the “Polaroidic effects” on my digital photographs. These perfectly imperfect colorised photographs (grainy, under and overexposed, under and over saturated and vignetted) carry more depth and character than the other white-balanced-perfect digital shots. That is the reason why many users like Instagram! I had over 2,000 Instagram shots and most of them are precious moments of my friends and loved ones. Finally, I found a wonderful company that converts my Instagram photos into beautiful prints! 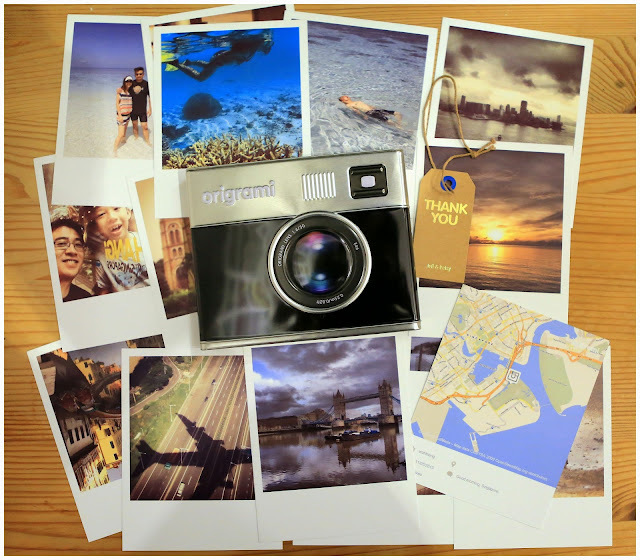 Introducing ORIGRAMI (http://www.origrami.com/) – a Sydney-based husband and wife team – who created a super user-friendly website (and now an iOS Origrami app) that allows you to browse your personal Instagram images effortlessly and get them printed! I love their passion and this awesome business idea! 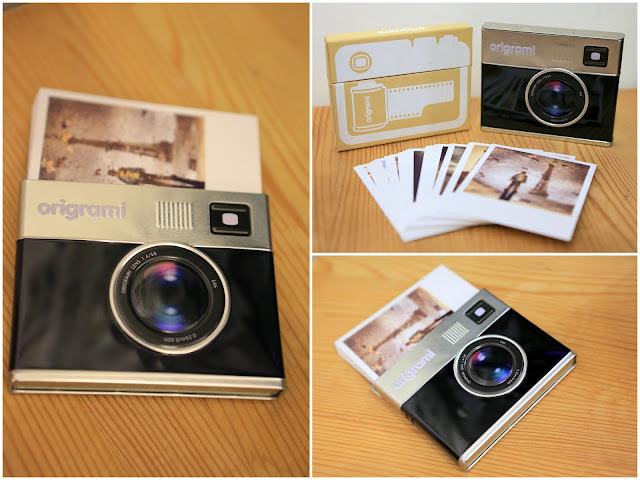 For AU$29,95, you get 36 retro prints on 4″x5″ premium matte cards, housed in a very attractive “RangeFinder” tin pack. 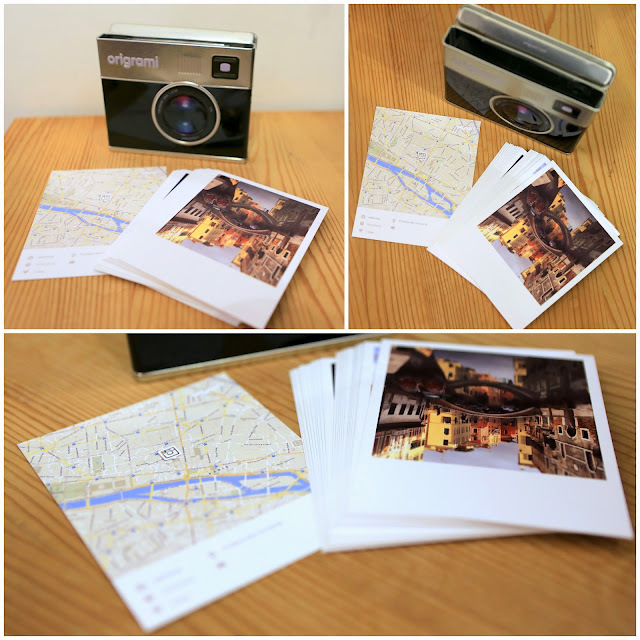 There are multiple design themes to choose from including a photo-map (printed at the back of each print) showing the location where the picture was taken* (that’s provided if you have stated the location of the photo taken in the Instagram). Best of all, delivery fee is free and it covers worldwide shipping! The web interface is so simple to use that I produced a couple of boxes for my wife and friends within half an hour! My favourite theme is the Polaroid frame. Thanks to its co-founder, Jeff who is super-attentive and provides great after-sales customer service! Through him, I managed to get all 5 “RangeFinder” tin packs today to share with all my readers! 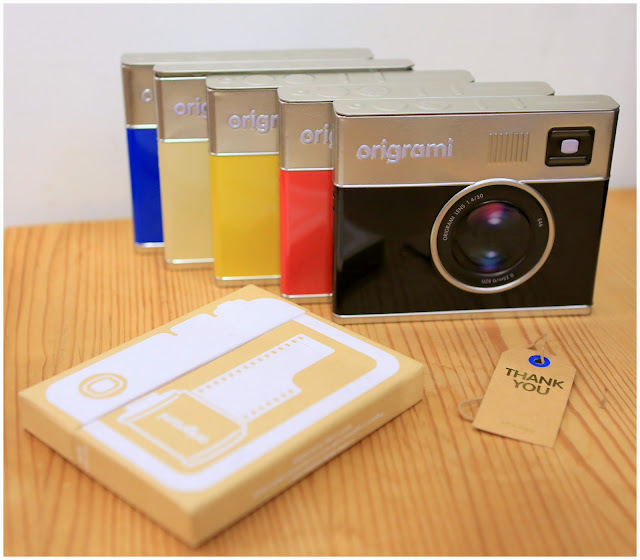 Origrami is no doubt one of the greatest personalised gifts for your friends and families!